A colorful twilight above lake Reindersmeer, National Park De Maasduinen, Well (Netherlands). 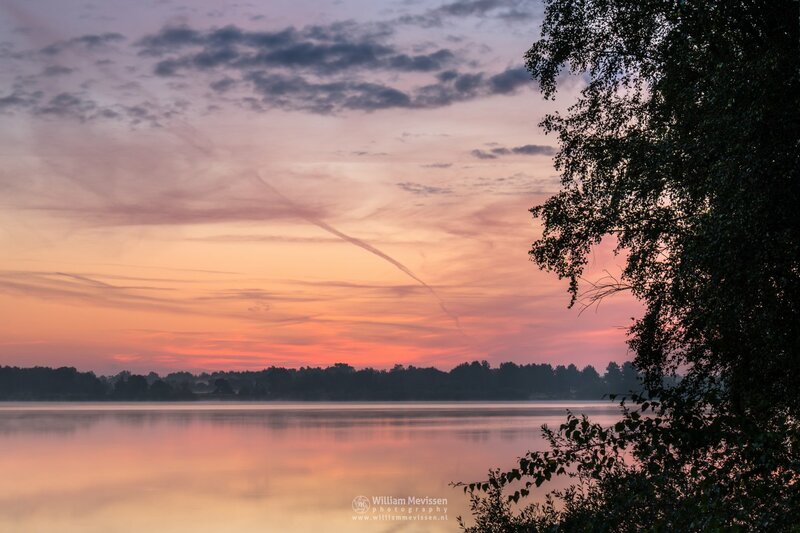 Click here for more information about photo 'Colorful Twilight Reindersmeer'. A misty morning in the forest around lake Reindersmeer in National Park De Maasduinen (Well, Netherlands). 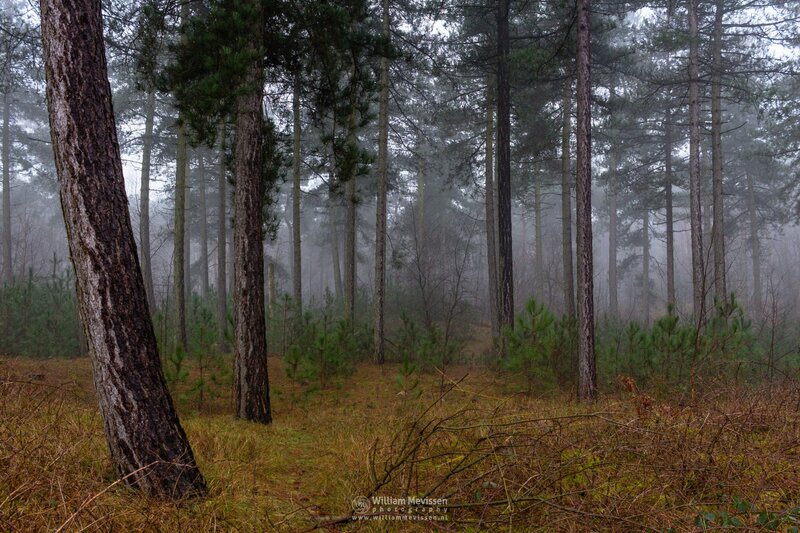 Click here for more information about photo 'Foggy Forest'. 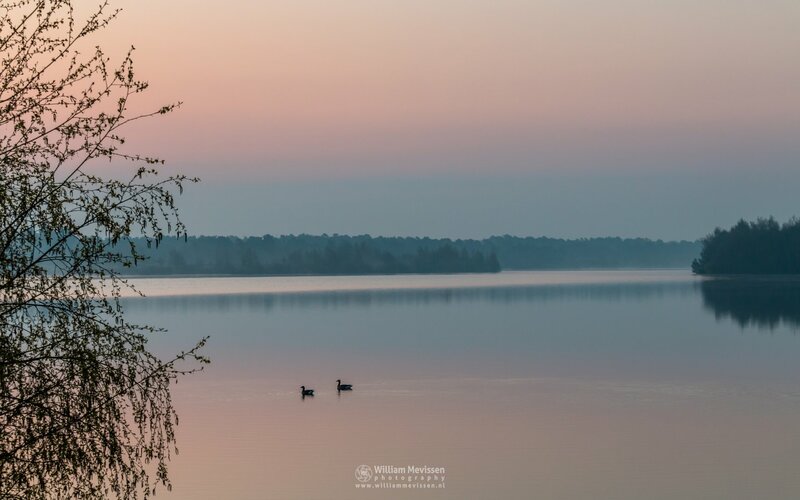 Two ducks in their world on a beautiful misty morning about 10 minutes before sunrise at lake Reindersmeer in National Park De Maasduinen, Well (Netherlands). Click here for more information about photo 'Our World'. View over lake Reindersmeer on a misty grey morning at National Park De Maasduinen, Well (Netherlands). 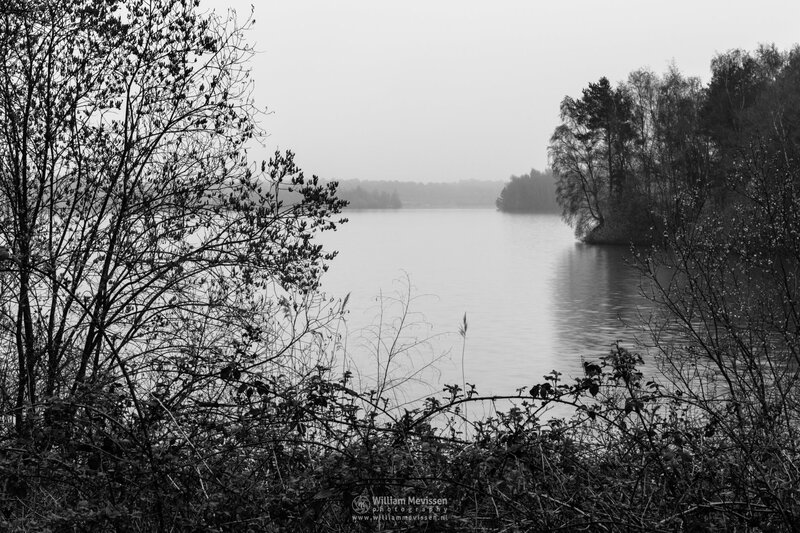 Click here for more information about photo 'Silhouettes In The Mist'. 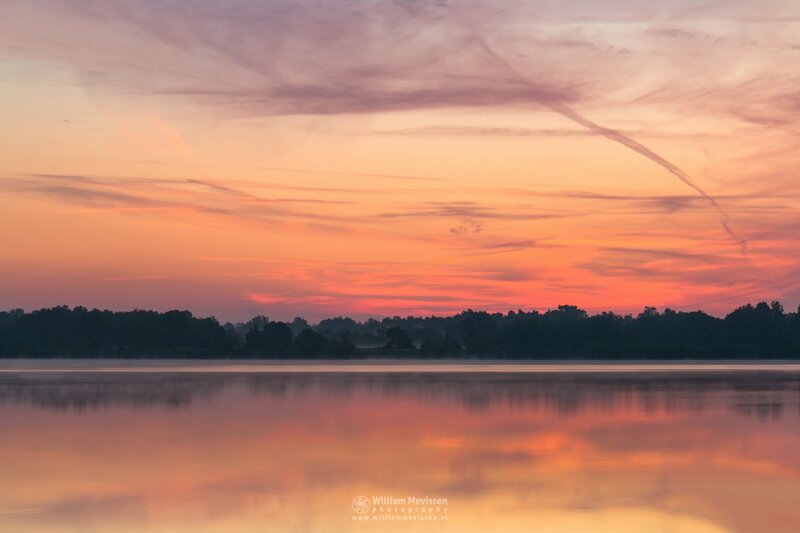 A cloudy sunrise at lake Reindersmeer, National Park De Maasduinen, Well (Netherlands). Click here for more information about photo 'Cloudy Sunrise View'. This is a panorama of 6 vertical shots. Expand photo and move mouse or swipe to left or right. 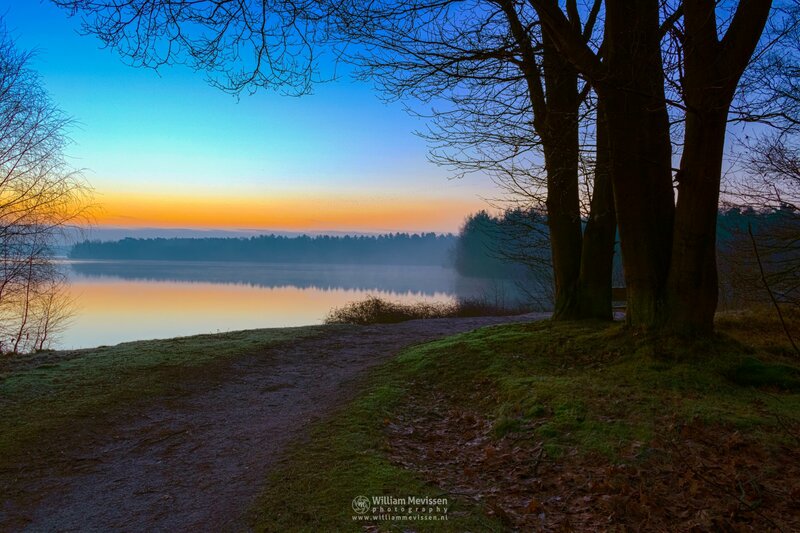 A beautiful and colorful twilight above lake Reindersmeer, National Park De Maasduinen, Well (Netherlands). Click here for more information about photo 'Colorful Twilight Silhouettes'. 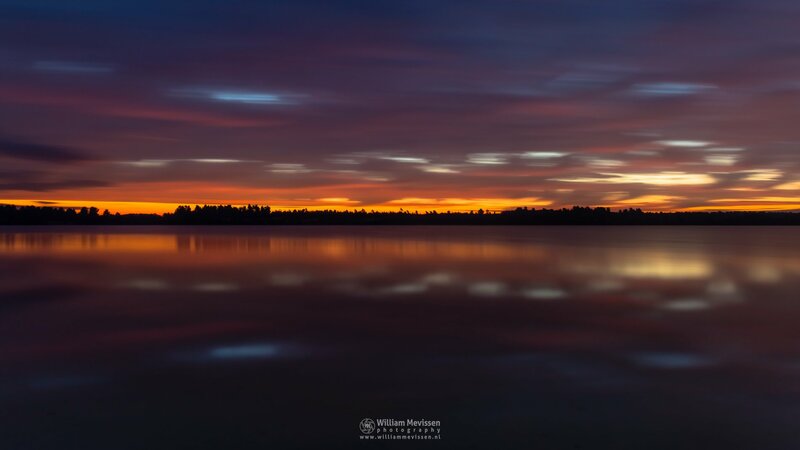 Colorful Twilight about 1 hour before sunrise at lake Reindersmeer, De Maasduinen National Park (Well, Netherlands). Click here for more information about photo 'Colorful Twilight'. Click here for more information about photo 'Panorama - Tree View'. 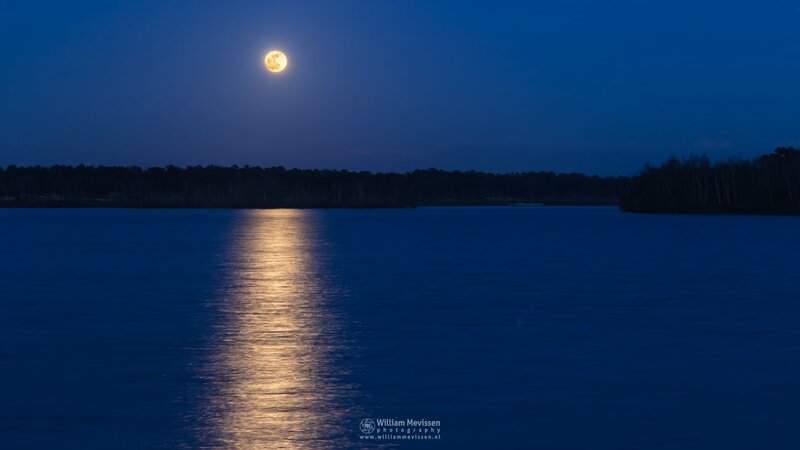 Full Moon during Blue hour at Lake Reindersmeer, De Maasduinen National Park (Well, Netherlands). Click here for more information about photo 'Full Blue Moon'. 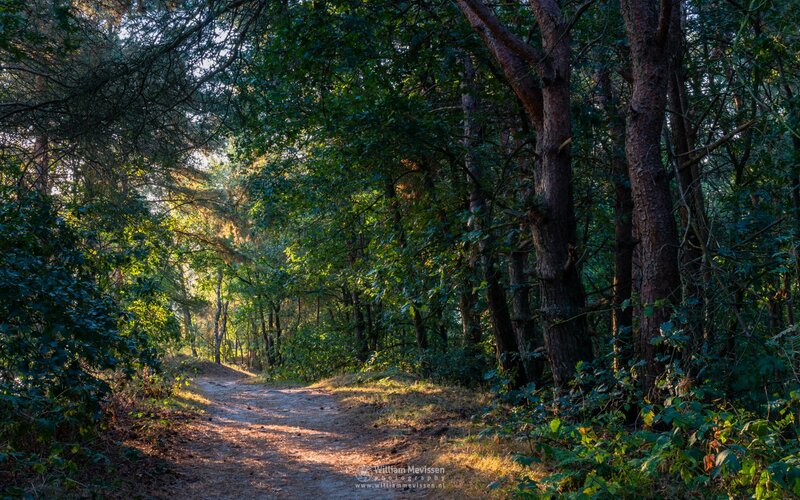 Path in the forest around lake Reindersmeer during sunrise at National Park De Maasduinen, Well (Netherlands). 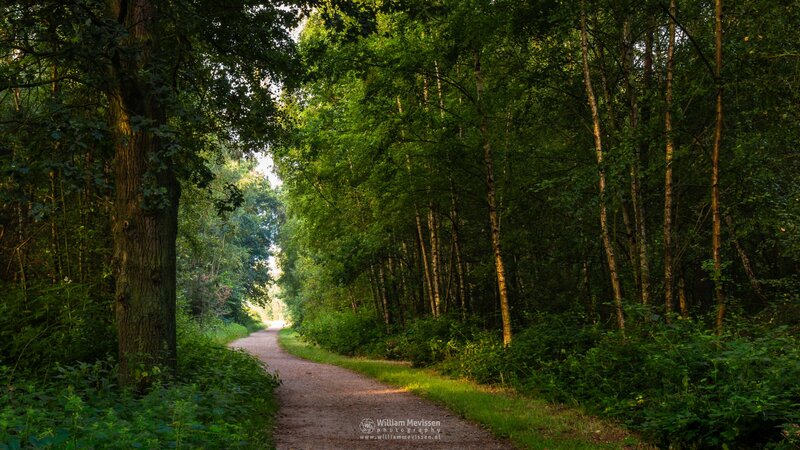 Click here for more information about photo 'Sunrise Forest Path'. In the sixties began in Bergerheide the extraction of industrial sand for the concrete industry. Because of the sand extraction 2 lakes were created Leukermeer and Reindersmeer. Reindersmeer is since 1999 part of National Park De Maasduinen. At the entrance to Reindersmeer you will find De Maasduinen Visitor Centre. The centre is a unique building, literally suspended in the old lock chamber of the sluice that connects the lakes of Reindersmeer and Leukermeer.